Looking back through some of the websites that I have sourced before, I noticed a new link had been added. It was a link to the TSD, the Transylvanian Society of Dracula. When I first saw this link I was thinking that it was a new link talking about an old society that had existing in either the time of Vlad Tepes or just after he had died. The thing is, it wasn't. It is a new link about a society that had formed in 1991 and is still strong in the present day. It is a society that is dedicated to the study of both the fictional character of Count Dracula and the historical man Vlad Tepes. This is a society that people can join and find other people who share their love of Dracula, both the history and the myth. It is a non-profit organization that has chapters throughout Romania and Europe, and there are events held annually in Romania by the TSD. There is even a Canadian chapter. Unfortunately, there is no chapter in the US, but Americans can join through the Canadian chapter. Even some of BramStoker’s relatives are a part of the society. Once a person becomes a member, they receive a few things. They get a quarterly newsletter, a free copy of the annual scholarly publication (Journal of Dracula Studies), access to a membership directory, the occasional in-house publication, access to various resource materials of the TSD (upon request only), and updated information on Dracula conferences and travel tours. Of course the main thing that people receive is the feeling of belonging to a group of like minded people. The link will be at the bottom of the page. The head office of the Society is located in Bucharest, Romania, and there is also the Company of Mysterious Journeys. This is a travel agency that is run by members of the TSD. They have tours of Transylvania and Romania available. The link provided will also have the methods of how to become a member of the TSD. There does appear to be an annual fee, which is understandable due to the newsletter and annual scholarly publication that members will receive. Having learned about this new society it makes me think of some things. For example are some of the directors and producers of Dracula movies part of the TSD? Dracula is slowly coming back to popularity. 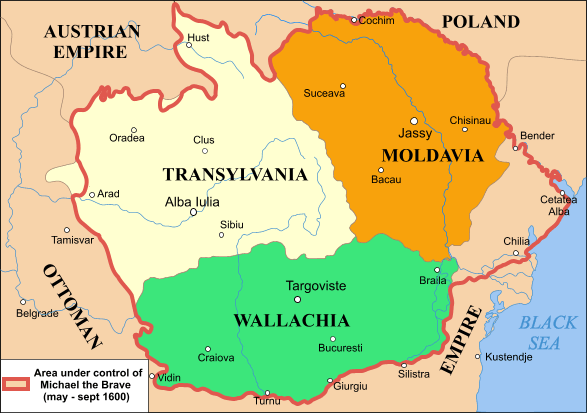 They are even making a new television series for Dracula within the year of 2013-- hopefully this will help Transylvania and its history. Are any of the people involved in the making and production of this show member of the TSD? Are any of the people involved in previous Dracula shows and movies members of the TSD? It is something to consider. The members of the TSD can and do come from all walks of life. One major thing to keep in mind is that the TSD does not connect itself to either practising or aspiring vampires. They study one vampire, which would be Dracula, in a fictional sense.